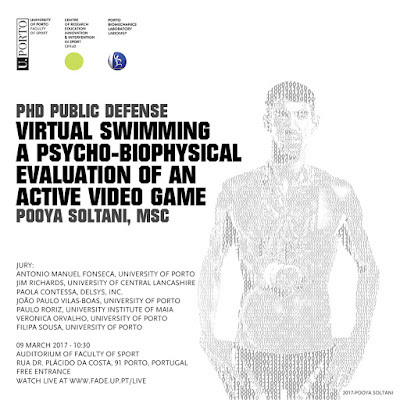 So proud to announce Pooya's PhD Defense of his exergame research using the MS Kinect swimming game. During the session, I will explore the use of video games in physical education and sport, and I will critically evaluate a swimming video game from different aspects to show how players play (and cheat), and how these games can be used as gateways to real sports. - Sport video games for physical education and sport. 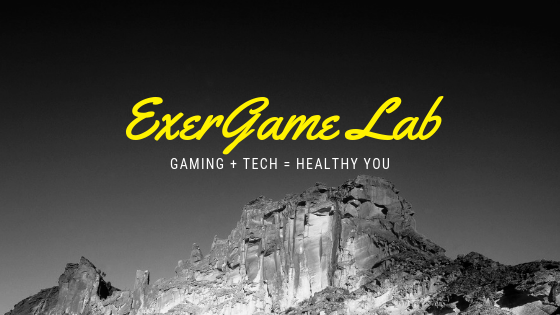 - A biomechanical characterization of sport exergames: The role of game experience, gender, and knowledge of real sports. - Using muscle activation for characterizing sport exergames: Possibilities, challenges, and issues. - Sport exergames to substitute real sports: A physiological approach. 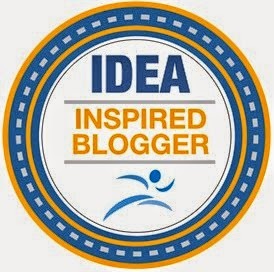 - Sport exergames to encourage real sports and physical activity: A psychological approach. I would also appreciate if you kindly spread the word to the interested individuals. Rua Dr. Plácido Costa, 91, 4200-450 Porto, Portugal.